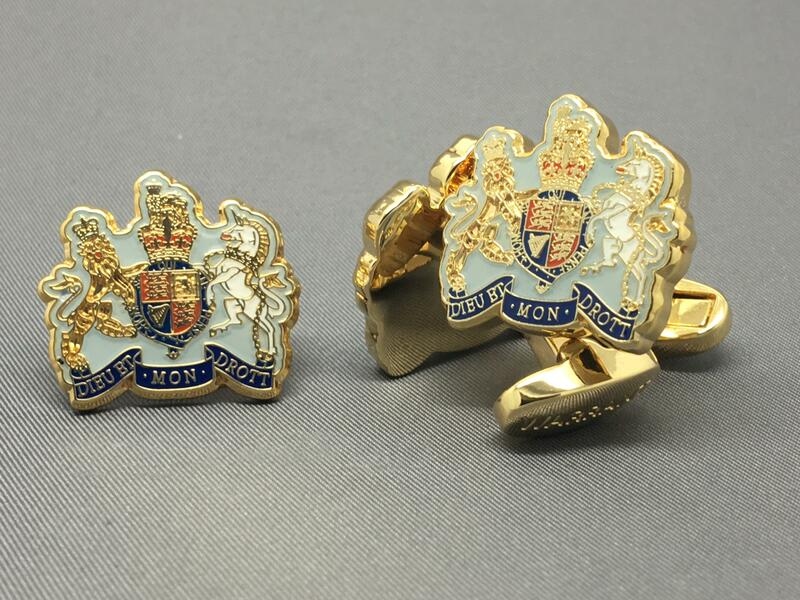 Silver Plated Fleet Air Arm 'Deck Chair' Cufflinks. 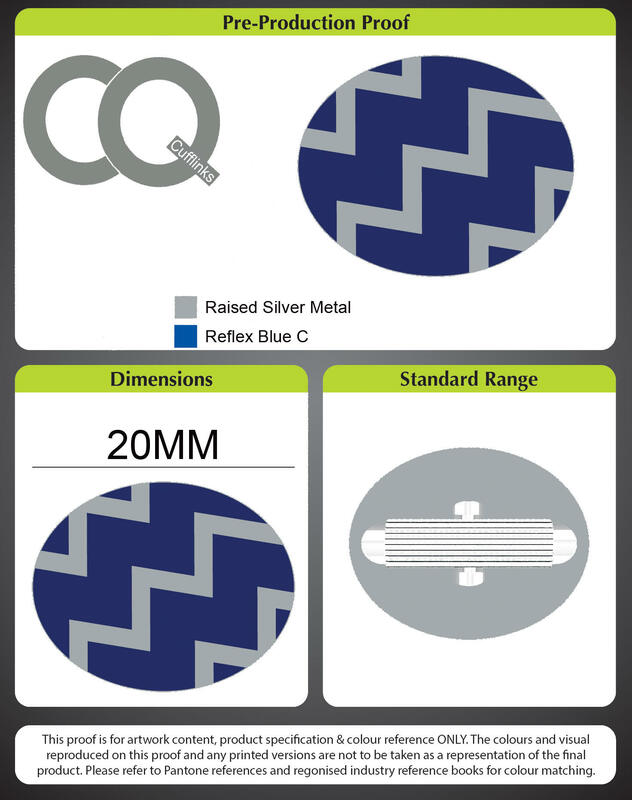 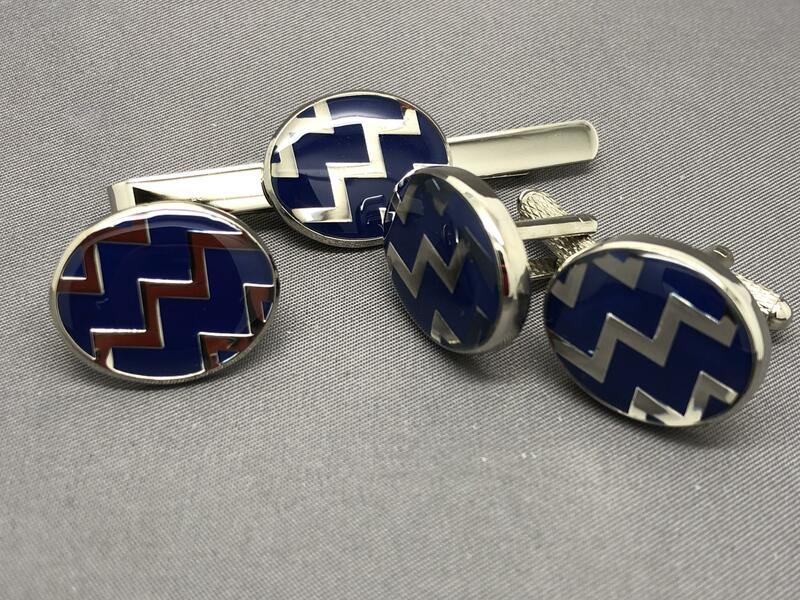 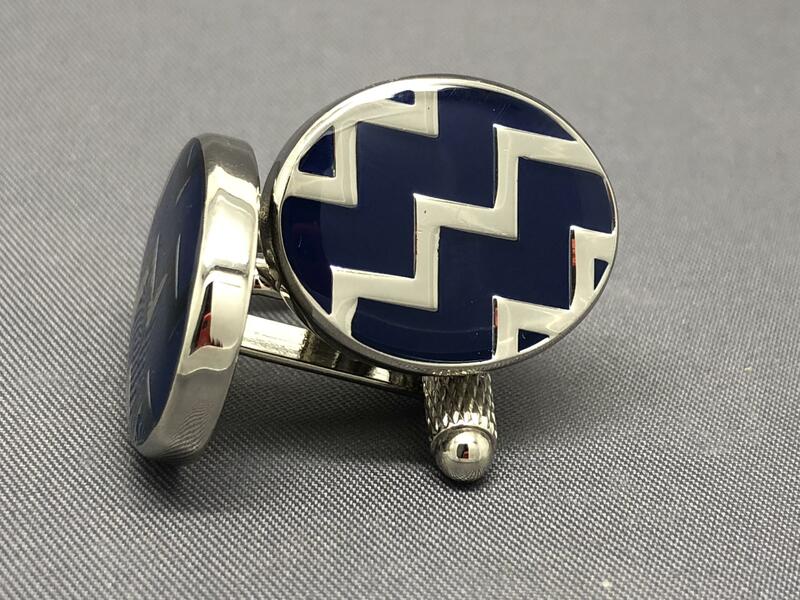 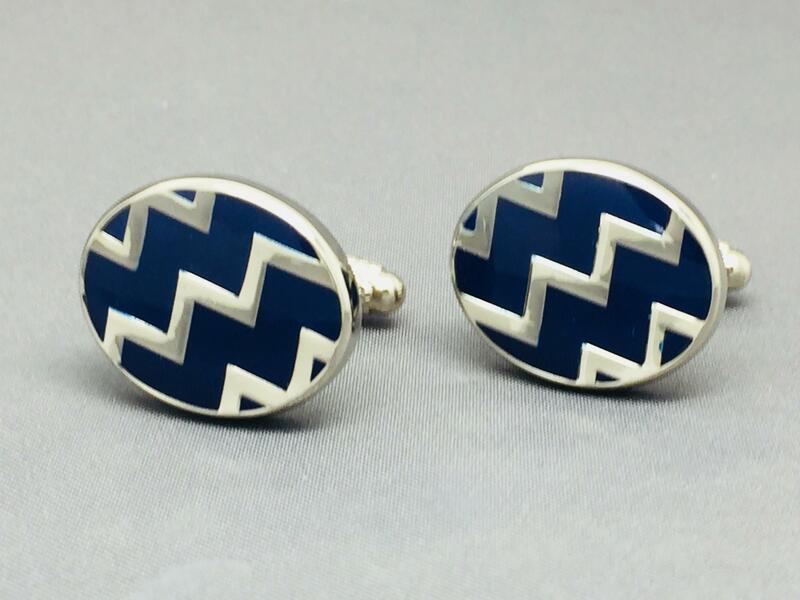 WAFU Zig-Zag colours quality cufflinks supplied in a Gift Box. 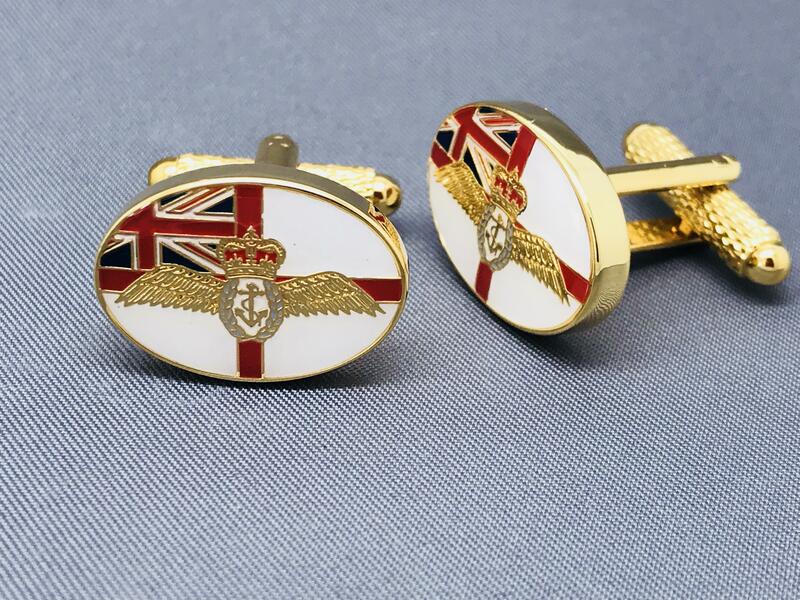 Buy the FAA Cufflinks at the same time and save £5, just check the box below.